A leading business law firm serving Surrey and the Greater Vancouver Area. 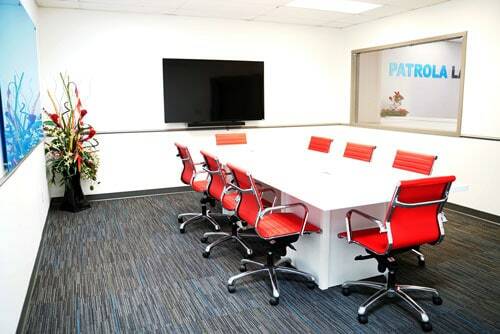 Patrola Law Corporation is a Surrey BC law firm focused on providing the highest quality of business legal services to early startups, entrepreneurs and mature corporations. We work closely with our clients during all stages of growth, from formation to IPO, acquisition and beyond. We represent clients from across Canada, and around the world, on a comprehensive spectrum of business law matters. We Build Strong Relationships with our clients and conduct ourselves with the utmost honesty and integrity. Your trust is very important to us, and we will deliver consistently exceptional service to you today, and over the years as you grow your business. 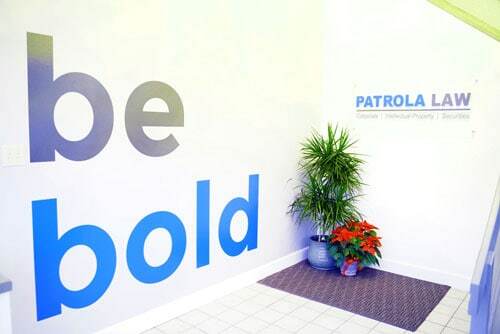 Patrola Law is chosen as a top business and intellectual property law firm in 2019 by Three Best Rated and trusted by clients with a 4.9 star rating on Google. Starting your first business can be a challenging and complicated process. We have helped countless Surrey startups with BC incorporations and Canadian trademark registrations to help them set up their business right the first time. Established businesses require reliable and strategic legal support to help drive their business forward. From commercial real estate acquisitions to employment & labour resolutions, we assist with transition and expansion endeavours. Looking to buy or sell a dental practice? Need help drafting staff & associate contracts? Or you need to create a proper estate plan? Dentists turn to us to assist them in building a bulletproof legal framework to minimize legal risk and maximize their chances of success.